Allstar Systems understands the importance of installing a boiler correctly. Our experienced team of engineers have professionally installed over 500 boilers for homes across Norfolk, including Norwich, King’s Lynn and Great Yarmouth. When installing a new boiler, Allstar Systems ensures that every precaution and check is carried out to ensure that your new boiler won’t cause you any problems in the future. This is why every installation service we carry out includes a power flush on the existing system. We do this so that we can be confident that everything is working correctly and it prevents any unforeseen damage to your new boiler. Find out more about our rates. By contacting us today, our team of trained and professional team of engineers can carry out a boiler installation for your home. 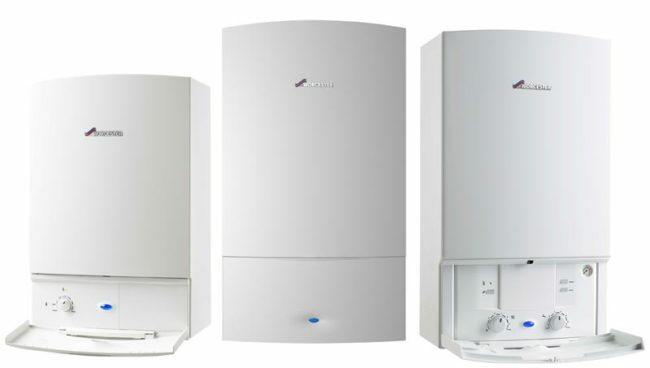 We proudly offer a full 10 year parts and labour guarantee on all Worcester Bosch Greenstar gas boilers. If you’re based in Norfolk and need a boiler installation for your home in Norwich, King’s Lynn, Thetford or any other town, call us on 01603523247 today. You can also contact us by sending an online form and will get back to you as soon as possible. For several years, Allstar Systems is proud of the reputation we have across Norfolk. Although we’re based in Norwich, we’ve proudly carried out boiler installations for our customers in Great Yarmouth, King’s Lynn and Lowestoft too. Combi Boilers: Installing a Combi boiler is best suited for homes in Norfolk that have limited storage space. Find out more. Standard Boilers: These types of boilers are common in homes that use a cold-water tank which feeds water into the system from a tank in the loft. Find out more. System Boilers: Similar to a standard boiler, system boilers come with additional components such as pressure relief, heating pump and expansion vessels. Find out more. We’re here to install the boiler we believe is best suited for your home. This is why Allstar Systems carries out on-site inspections. 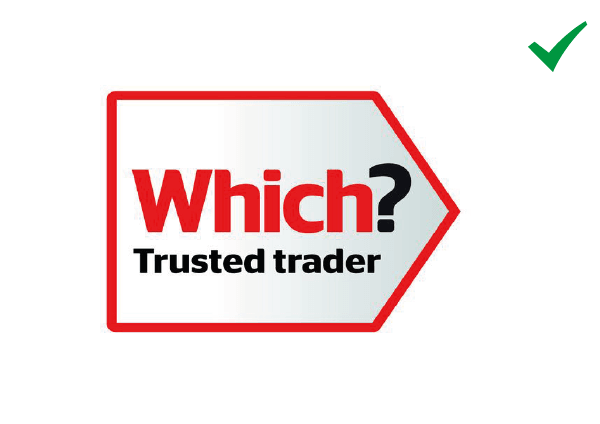 This allows our highly-trained engineer to truly recommend the right boiler for you. Call us on 01603523247 for more information. Our experienced team of engineers can carry out boiler installations that are powered by oil, natural gas or LPG as the source of fuel.